This show week to week continues to get you more and more addicted. The show touches on the dynamics of family life not only during childhood but also during adulthood. Mandy Moore and Milo Ventimiglia show that struggle that every parents go throw during their kids lives. They try to do the best thing for them growing up and then have to live with the consequences of those decisions when they are older (well more so Mandy than Milo. If you watch the show you know why). In this week’s episode, titled ‘Last Christmas’, it is Christmas Eve 1989 and the Pearsons are at the hospital because Kate is having an appendectomy. While there they run into a familiar face. 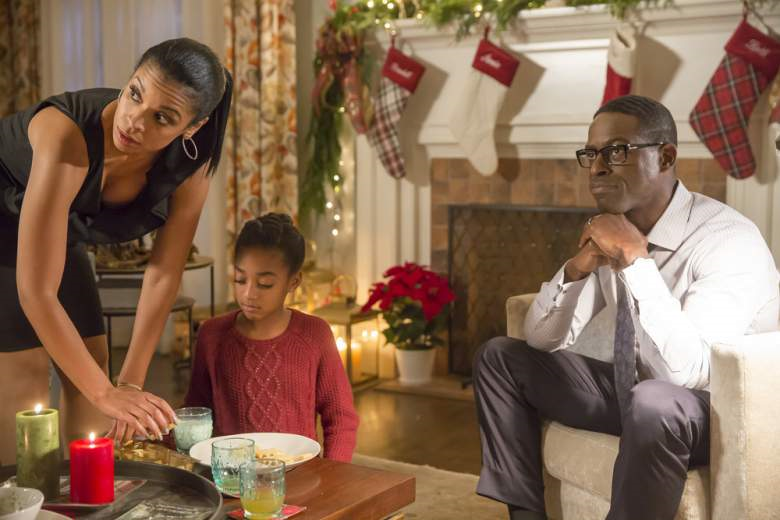 In present time, Randall is still struggling with the lie his mother kept from him while Kate has to decide whether or not to have her surgery. Going into this show, I already have an ominous feeling because of the title. Add to the fact that Rebecca keeps saying ‘nothing bad can happen on Christmas Eve’ doesn’t bode well either. The only thing getting me through is that I know this is not the time that Jack dies because there was a flashback when the kids are teenagers and he was there. In 1989, the show kicks off with the Pearsons going to the hospital. There they see the doctor that delivered Kevin and Kate. But it’s not a completely happy reunion. Dr. K was in a car accident and is dying due to complications. 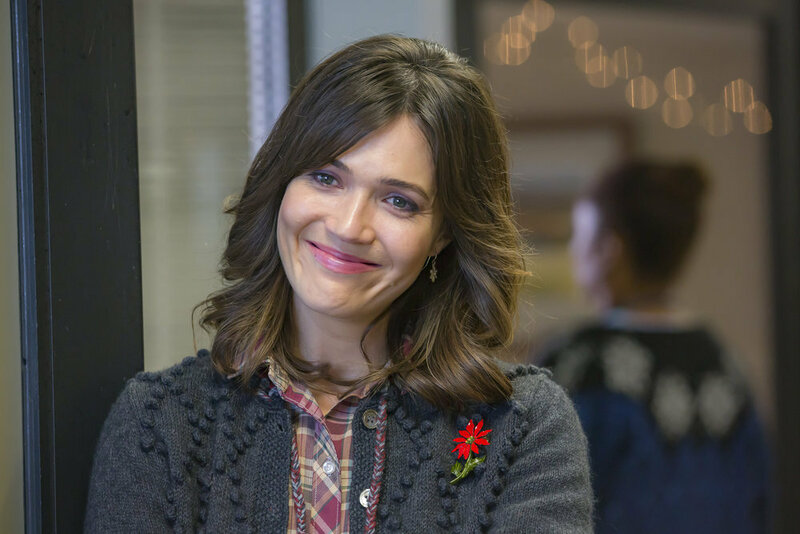 In present time, Kevin begins to see Sloan in a different light after sleeping with her and having a dinner with her family. Kate is considering the surgery and goes to the information meeting with her mother, which leads them to arguing and Rebecca seeing that she doesn’t really know her daughter anymore. We have seen the budding resentment that Kate has festered through the years. Kate has been mad/jealous that she was on the chubby side and not skinny like her mom and Rebecca didn’t help matters when she would poke at it when trying to be ‘helpful’. We learn a fun fact about William and that he is bisexual. He had a boyfriend, Jesse, that he left behind and now that he’s dying, his boyfriend wants to spend as much time with him as possible. It’s going to get complicated because he’s not going to want to tell Randall. Especially after his mother lying to him. Randall plays hero as he talks a man down from the ledge literally. Toby comes back and convinces Kate that they should be together. With it being the Fall finale, we are left with a cliffhanger as most shows like to torture us through the holidays. This show is no different. Everything is honky dory until the last two minutes where Toby collapses and is rushed to the hospital. We see that Dr. K lives but Toby flat lines while on the table. Is he going to die? I sure as heck hope he doesn’t. He is my favorite character on the show and I will boycott it if he does. (I really wont but I will want to).